DJ 3GK is the hottest up and coming DJ in Dubai. Born and raised in Dubai, 3GK is bringing a brand new sound to the Emirate’s nightlife scene. 3GK was a resident DJ at EGO Urban Lounge where his unique mix of R&B, hip-hop, funk, and new jack swing electrifies the crowd and brings the dance floor to life. 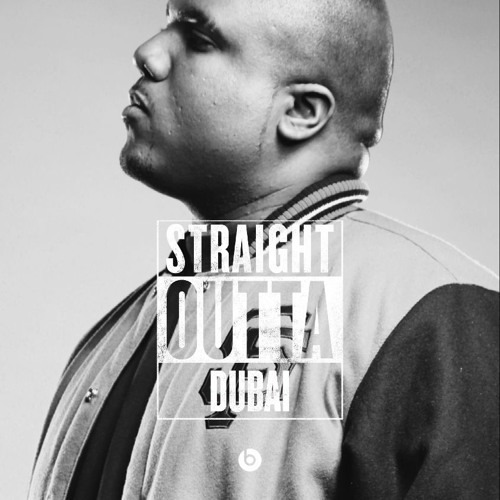 His Tuesday and Friday night performances have quickly become one of the most anticipated DJ sets in the UAE, putting DJ 3GK squarely on the front lines of the country’s hip-hop revolution. DJ 3GK is at once a musical purist and avant-garde innovator. His inventive sound is a mix of throwback flavor and contemporary rhythm – of the new and the old school. With an inventive sound and a rabid following, DJ 3GK is here to stay on the world’s new hip-hop capital.